Serving all of North and West Vancouver! 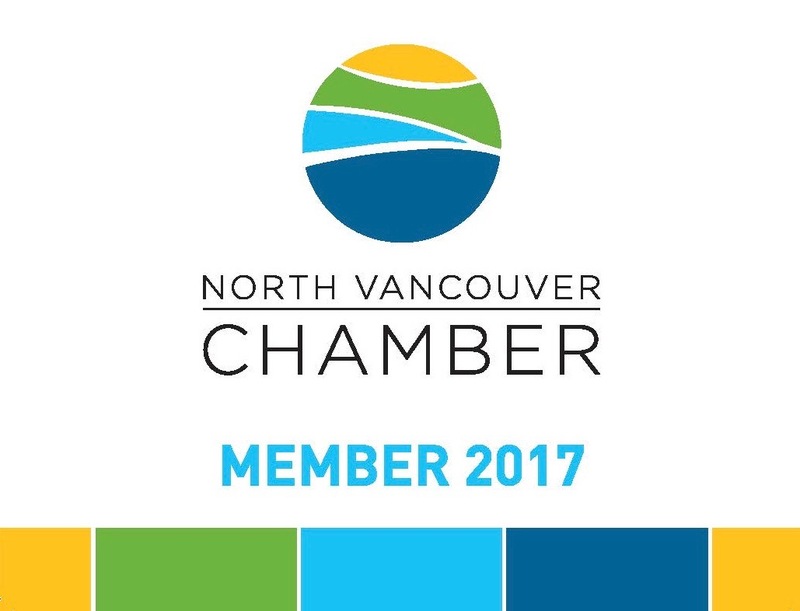 Glass Doctor® of North Vancouver is a one-stop shop for your home, auto and business glass needs. Family owned and operated, our commitment to delivering exceptional service is the cornerstone of our success. Proud to call the North Shore our home, we provide personalized service to clients located in North Vancouver, West Vancouver and surrounding areas. Whether it’s customizing your home glass decor, installing reflective glass at your office or storefront, or repairing and replacing your car’s windshield, the professionals at Glass Doctor have a solution for you. Exceptional service. Friendly, professional staff. Quality workmanship. Competitively priced. This is what you’ll experience as a Glass Doctor of North Vancouver client. Call us today to schedule an appointment. Our expert specialists can handle home window repair, insulated glass replacement, glass doors and home glass decor like mirrors, tabletops and shelves. Redefine your home with glass that provides natural light, a distinct look and clean design. With frameless shower doors or tub enclosures, our team can help you make every bathroom a masterpiece. Windshields are an important part of your car’s safety system - small chips can quickly become significant cracks. Our local glass experts can repair chipped windshields before they become larger and more expensive to fix. Most repairs can be made in under an hour, and as an approved Glass Express shop, ICBC customers can have their glass and windshield claims processed at Glass Doctor of North Vancouver – no need for a separate call or visit to ICBC. As a local business in North Vancouver, we understand the importance of keeping your doors open. Glass Doctor of North Vancouver offers emergency services for your business. Our emergency services will help get your business back up and running with 24-hour repair and board-up of storefront glass. Call us today to get more information about our emergency services for your business. When condensation appears on the inside of your window, it’s time to call a glass expert. Our glass specialists are fully trained to install, repair and replace all windows in your home. 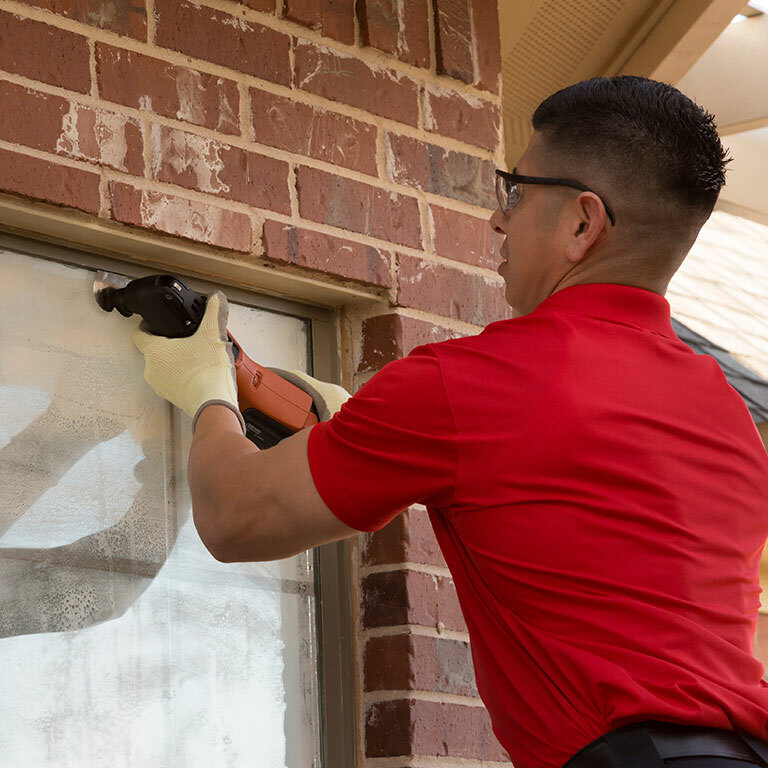 Instead of replacing the entire window, our experts check to see if they can just replace the pane. We have several insulated glass options, also called insulated glass (IG) units, which can increase the value of your home and reduce your energy bills. You can rely on our team to fix your windows correctly and save you money.